A good amount of ghostrick handtraps to make dullahan and angel (which is a pretty good amount of advantage), they also summon the behemoths from hand. Once you've made angel you can search Mansion if you havent already got it and take advantage of ultramafus and stuff (which can be buffed a tonne with cave clash, which is searchable from guru, recycling fiendesses in graveyard), using uma to banish pesky links and strike to prevent them if possible so you can attack directly and use mansion as a wincon (halved damage doesnt really matter since cave clash buff and angel being a flat 2000 potential damage). Parade is dead but is there for a desperate last defense or to pray they havent got a way to remove it if you open it. In my opinion the deck can afford to run the traps and handtraps as they generate so much advantage just with their field spell, the field spell searches guru, flips guru which searches fiendess or cave clash so that you can use guru during the opponent's turn. Guru feels as though it carries the deck very hard, which is why i run 3 terraforming and 3 of their field spell just to search him. Not that serious of a deck but i've really enjoyed playing it and having a fair amount of success with it, but all in all it makes for some fair lengthy and satisfying games i've found, but then again maybe i havent met enough meta on DB. No Linkuriboh? Although you don't really need to get any Level1 in the GY ASAP and doesn't look like you would need it for laddering, it can still be a lifesaver. What is Zefra Metaltron doing here? Wouldn't Storming Mirror Force be a better pick? 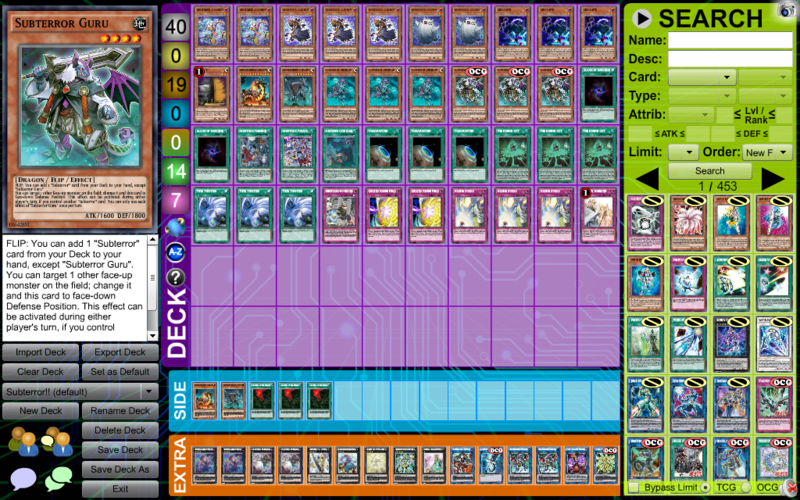 I know some of the cards benefit from Set monsters on the board, but Quaking cannot deal with Links while Storming can. That, or you may be better off with hand Traps than Mirror Forces when facing more competitive decks. 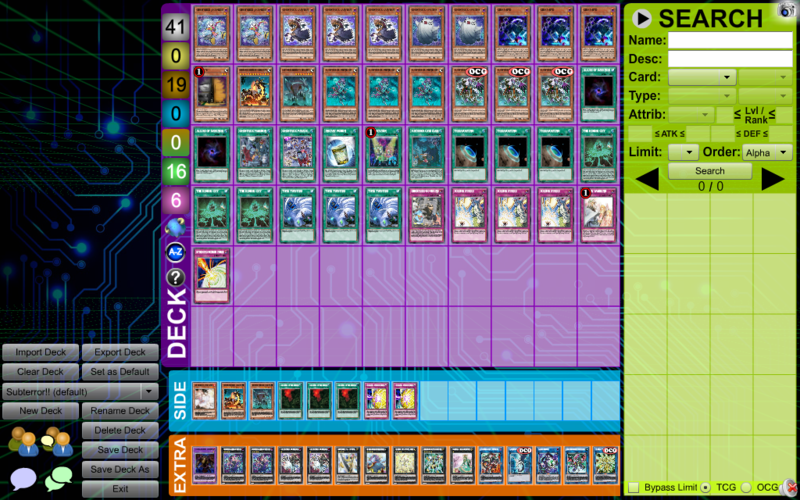 Instant Fusion --> Raideen could help the deck, too, but I can see how both Deck and Extra Deck space are an issue. A little note here but I guess if Terraforming ever gets in the banlist in TCG, at least it seems the deck can resort to Set Rotation with little changes because of the 2 different Ghostrick Fields, and that's cool. Linkuriboh will be added, i was thinking of adding it but now I realise how useful it is for the deck potentially. Oh, also I wanted to ask about Allure because with half of your monster lineup not being DARK, has it not been cloggy or dead at times?